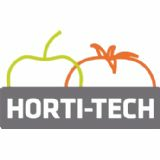 The Fruit and Vegetable Production Technology Expo will be a well-rounded exposition with many educational features. As the organizers, we aim to create an international market of business contacts for farmers from all around the world, as well as merging the Polish fruit and vegetable market. 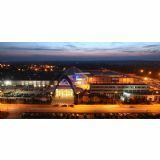 The event will take place in Targi Kielce - the second biggest trade fair centre in Mideastern Europe - a place with years of experience in organizing the international Argotech trade fair. Later this year, we will host manufacturers of farming equipment, machines and technology used to produce fruits, vegetables, grapevines and wine.